Incredible Location! 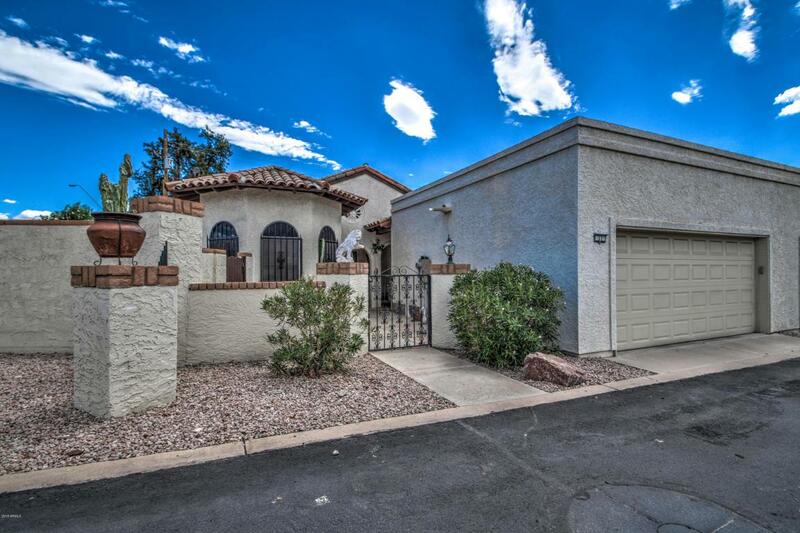 Close to freeways/shopping/Mesa Riverview and Tempe Marketplace. 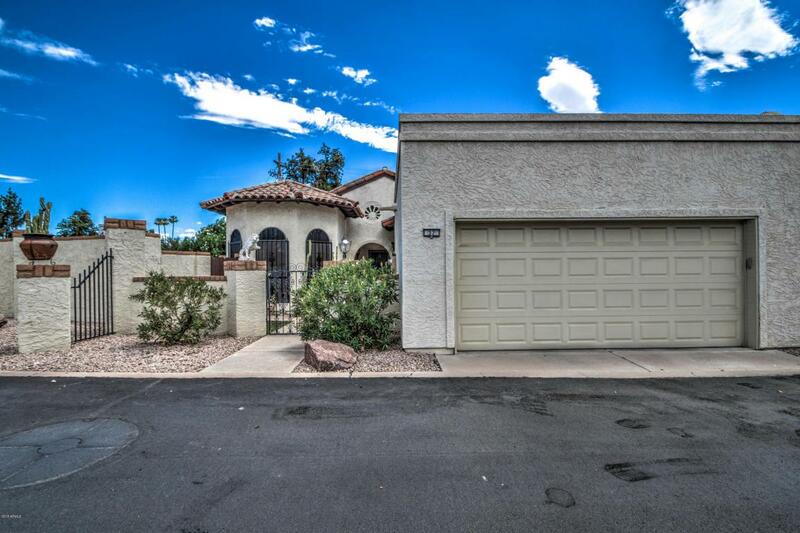 This 2bed/2bath, 2 car garage townhouse features soaring ceilings, tile throughout, cozy fireplace in living room with a picture perfect view of your own PRIVATE POOL! Kitchen has an abundance of cabinets, countertop space and storage. Like new front loading washer & dryer INCLUDED! 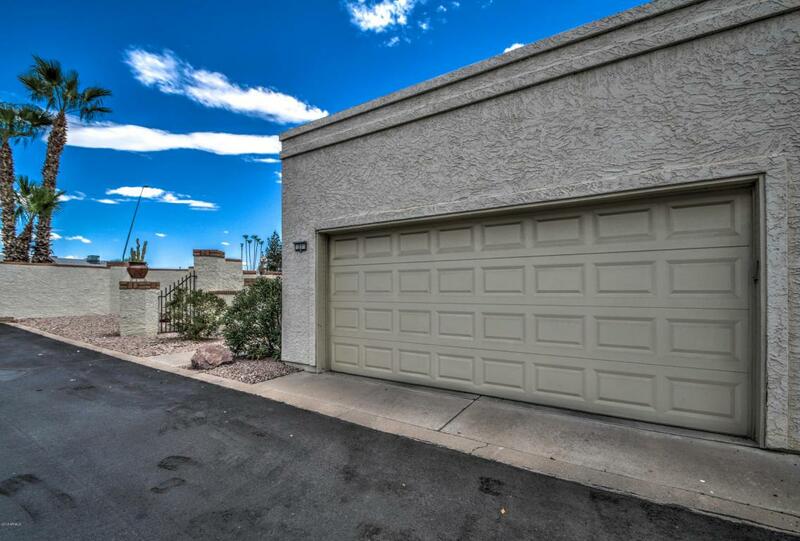 Master bedroom has private exit to backyard and spacious walk-in closet. 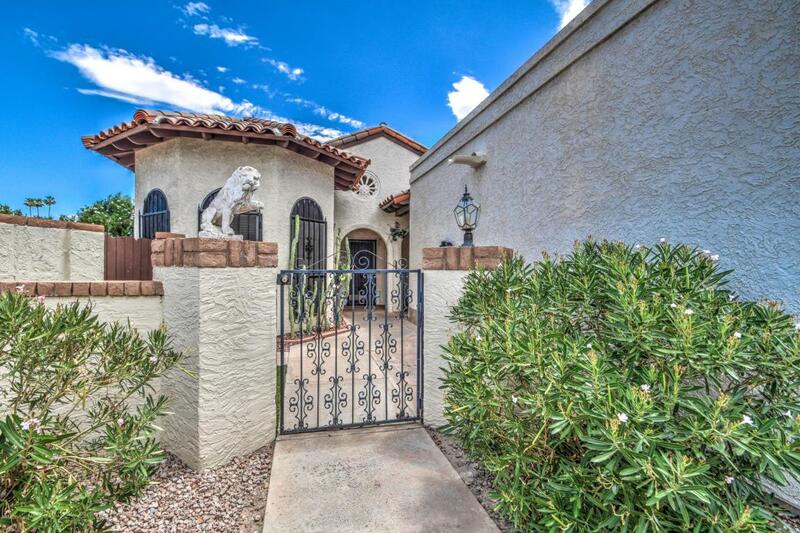 Private yard includes a covered patio, sparkling pool/spa and plenty of room for entertaining as this is one of the largest lots in the community. Will add stove to home at buyers request.